How much does it cost to make a garment? 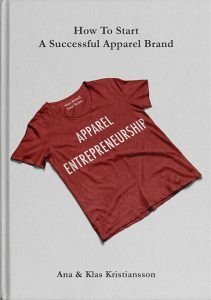 If you are all new to the apparel industry, you may wonder how much it costs to make a garment? 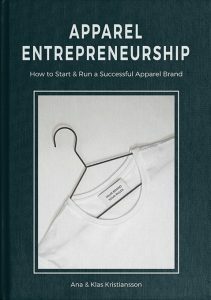 Except for the obvious product development costs, running an apparel business involves a lot of expenses, such as computer, phone, travel, sales, marketing, and insurance. 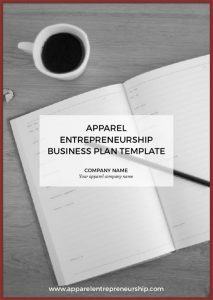 To get a better picture of expenses and posts for your business, you can download the budget and expenses template in the Member Zone, which includes the typical posts for apparel entrepreneurship. Taking salaries, facilities and other overheads aside, we are now going to look at the product development costs. 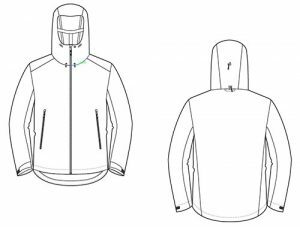 Below is a typical example of the costs involved in making a hoodie. Each post is explained in detail later in the article.